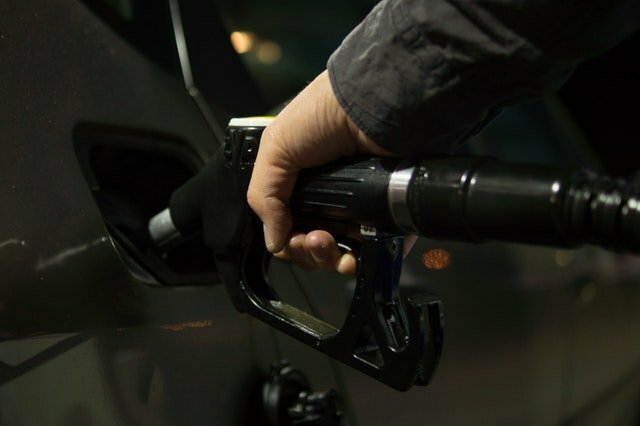 Whether you have a long summer road trip planned or drive long distances a regular basis, taking steps to maximize the fuel economy of your car can save you both time and money. Find out how you and your Winter Haven area Ford dealership, Bartow Ford, can work together to boost your car’s efficiency. Maintaining your Ford vehicle does more than just extend its lifespan; it also helps your car run at peak efficiency. Staying on top of regular oil changes, spark plug replacements, air filter changes, and other maintenance can lead to an increase in gas mileage. Caring for your car’s tires is a typical part of maintenance, but make sure you take the time to regularly check your tires. Tires that have proper alignment and inflation will minimize the amount of drag your car experiences, which will boost your fuel economy. You can even opt for low-rolling resistance tires if you are serious about going further on every drop of fuel. While there are some things you should always keep in your car (like a spare tire, car jack, and emergency kit), do your best to remove unnecessary items. Any extra weight you carry around will drop efficiency. In fact, just an extra 100 pounds can reduce fuel economy by about one or two percent. There are certainly situations where you cannot avoid idling, but you should always avoid it when you can. If you know a certain route has stop-and-go traffic or will force you to idle for an extended period of time, choose a different route. Instead of idling your car while waiting to meet someone, turn it off and open your windows. Of course, a big part of maximizing your fuel efficiency is selecting the right car. 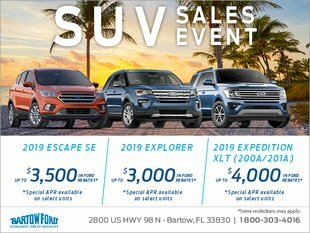 When you visit Bartow Ford, your Winter Haven area Ford dealership, ask about the most efficient vehicles or make it a point to strongly consider hybrids and EVs. For help ensuring your vehicle is in top shape and ready to maximize fuel economy, let the team at Bartow Ford’s service center inspect your car. Schedule an appointment with our technicians by calling 800-303-4016.